Now that summer is in full swing, runners are gearing up for races and triathlons. However, while running is good for overall health, it can put stress on ligaments and joints, which often results in overuse injuries. 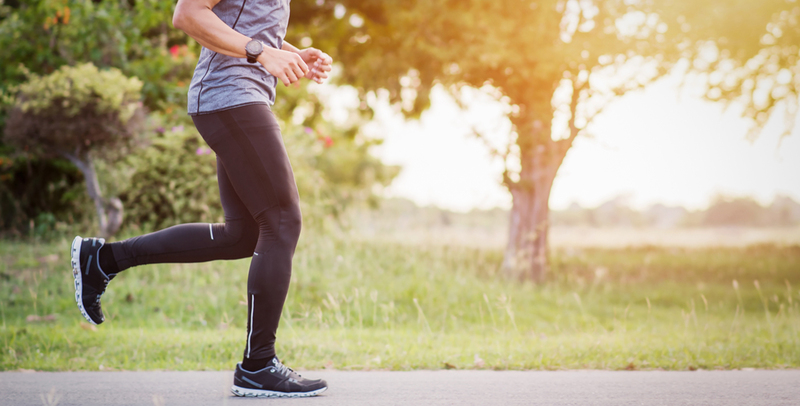 A recent study by Harvard University showed that up to 75 percent of middle and long distance runners suffer at least one injury in a year. To help runners stay injury-free and increase their speed and endurance, Accelerated Physical Therapy has adopted a new, specialized running program called "Love to Run," which includes utilization of the Pose Method, a technique that teaches runners how to more actively use gravity in order to become more efficient. The Pose Method, recommended by many elite runners, involves pulling feet upward, letting your body fall forward and taking more efficient strides. The Accelerated Pose Method specialists are among a few in the Chicago area trained to teach this technique. Developed by two-time Olympic running coach, Dr. Nicholas S. Romanov, the Pose Method uses key body poses and body weight. It consists of three elements: "Pose – Fall – Pull," and uses gravity as the primary force for forward movement instead of muscular energy. The Pose Method is typically taught in an Accelerated center using video analysis and sometimes the Sproing, but can also be taught outdoors. It is a running method that works well for large teams or one-on-one training. Any sport that involves running can benefit from the Pose Method. Many world-class athletes, including several worldwide Ironman winners, are using the Pose Method and performing better.